DO NOT WAIT TO SIGN UP FOR THIS CLASS! THIS IS GOING TO BE AN AMAZING CLASS!! LEARN HOW TO HEAL YOUR FRIENDS AND FUR BABIES!! 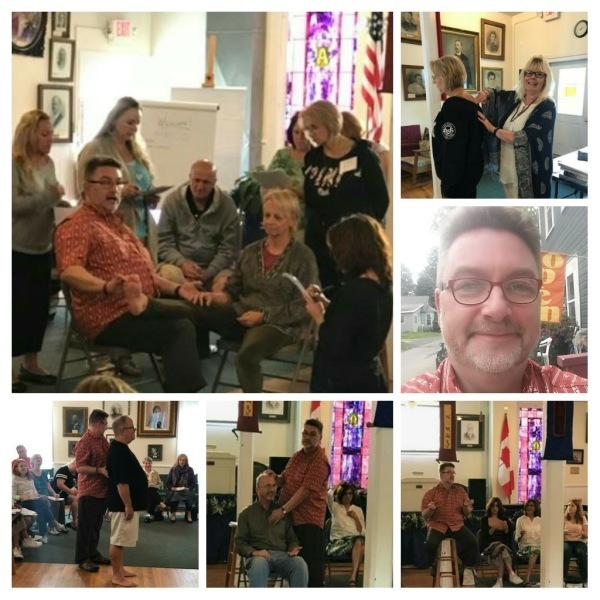 In this hands-on-full-fun-participation full-day workshop master teacher & energy healer Rudy Hunter will teach you 10 dynamic and EASY skills to activate healing in the human & animal body. No previous healing experience is needed to “turn on” the circulation, vital energy, flow & rhythm of the body. You’ll use just your hands and these 10 powerhouse skills that will serve you & your loved ones & your pets for life! Come and join us as we learn how simple, direct, uncomplicated & EASY it is to start your healing work. We’ll spend the day practicing your manual & energetic skills so you’ll be a pro in no time! Learn these skills from a terrific teacher who works with people & animals remotely around the world. Rudy Hunter is known worldwide for his healing techniques, skills & teachings. With an avid Internet following his busy practice is remote – he works on packs of dogs in Australia, Italian racehorses, traumatized people & animals throughout North & South America and in Europe. He is in high demand for interviews & teaching groups and is the developer of the complete healer’s training system called AshWork for all species. MAGNIFY-BY-TEN THE NATURAL HEALER IN YOU!!! Bits & Pieces Bio: Rudy Hunter started life as a professional dancer & magician until a back injury curtailed his dancing career and prompted him to become a bodywork expert and teacher in an effort to learn all he could to help fix his own back. Then onto fixing the backs of friends and clients. He became a Touch For Health Instructor under the direct personal supervision of its founder, Dr. John Thie, D.C.; the highly-respected founder of this terrific bodywork modality. 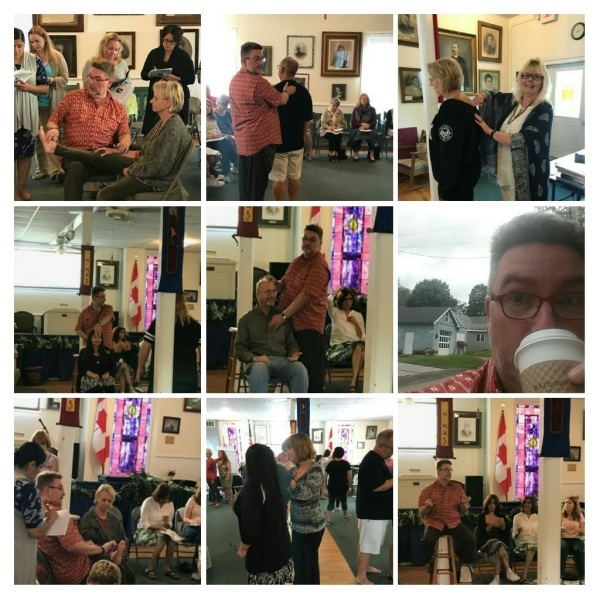 Rudy went on to train many lay people, massage therapists, acupuncturists, chiropractors and other bodyworkers. Living in the country with bodywork skills [and being a lifelong animal lover] he soon developed great expertise working on all kinds of animals. He has published dozens of magic articles, manuscripts, books, effects and DVDs. He is even listed in the Who’s Who In Magic for his contributions to the art. Ever in the mood for card tricks? Google Rudy and watch some card tricks whenever you’re in the mood! He went on to develop many energetic bodywork techniques including The Phoenix Technique for the head, neck and face, Sacred 8 Healing for helping others heal and the amazing self-care technique called H.E.A.R.T. [Hunter’s Emotional Alignment Rescue Technique] for gently re-setting your emotional upsets in under 3 minutes. He worked with people in person for decades until he discovered that he was even more effective doing distance work using the voice as his way to access the client’s energetic system. His work is fast, gentle, focused and highly compassionate. He is a pleasure to work with. He always tells his clients to go try everything else first…then call him for a session.